I always think of George Washington as a bit of a grumpy old man. Just look at the face on every American dollar bill: stern expression, mouth set in a clenched line, sidelong gaze looking just past you. Not exactly the kind of man you’d imagine sharing a few laughs with. 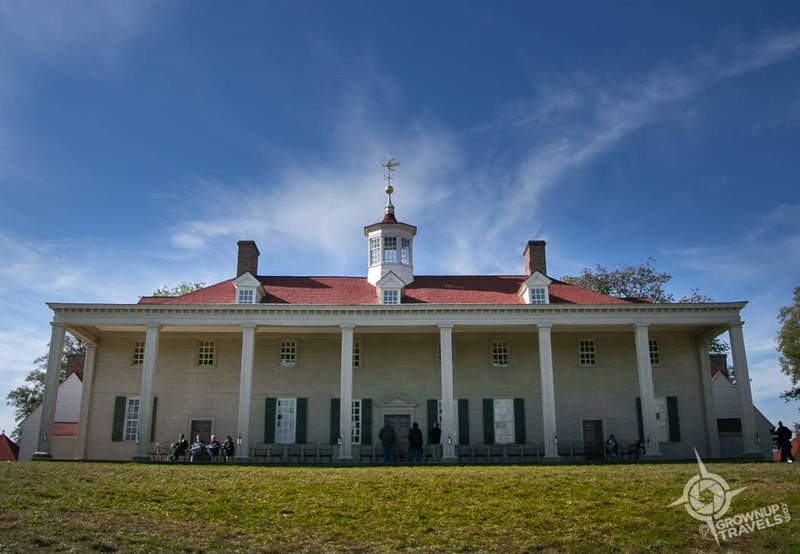 But after visiting Washingtons’s home in Mount Vernon, Virginia, I realized that the image I think of when picturing George Washington is a very one-dimensional portrait of the man. It was only after coming face to face with Washington “in the flesh” at Mount Vernon that I realized my impression of him was probably all wrong. I think for many Americans, visiting Mount Vernon is a little like a religious pilgrimage; this is the family home where their first President lived after all, and where he welcomed not just fellow politicians and prominent citizens, but common folk who journeyed here to meet with the representative of their new nation. 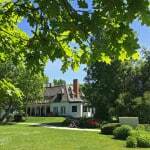 Certainly, the grounds of the estate are impressive, the view over the Potomac is expansive and the house itself strikes just the right balance of grandeur and family home to feel iconic yet accessible. 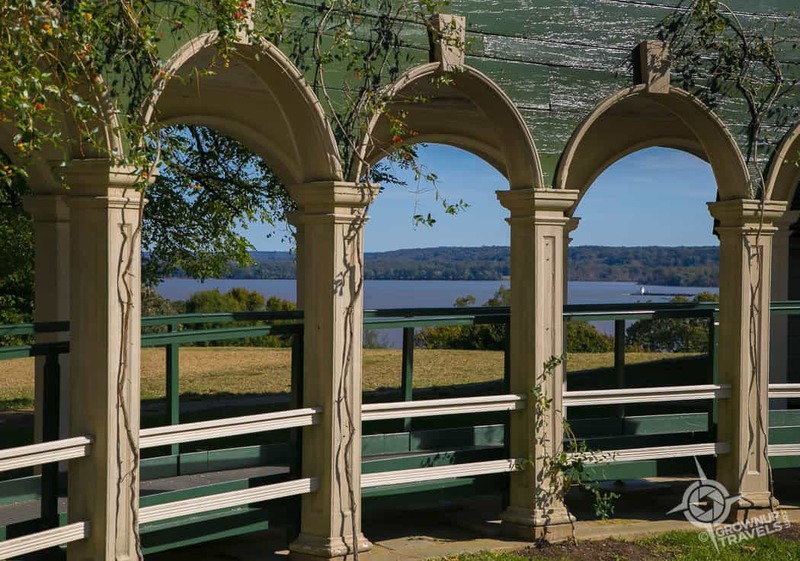 The views through the arched walkways of the Potomac have been preserved by purchasing the land opposite Mount Vernon. But it is actually the Education Centre and Museum at Mount Vernon that impressed me most on my own visit, because it was here that I had the chance to ‘meet’ Washington as a bright-eyed 19 year-old surveyor, a determined 45 year-old general and a 57 year-old statesman, all thanks to a forensic reconstruction that literally brought these three Washingtons back to life. 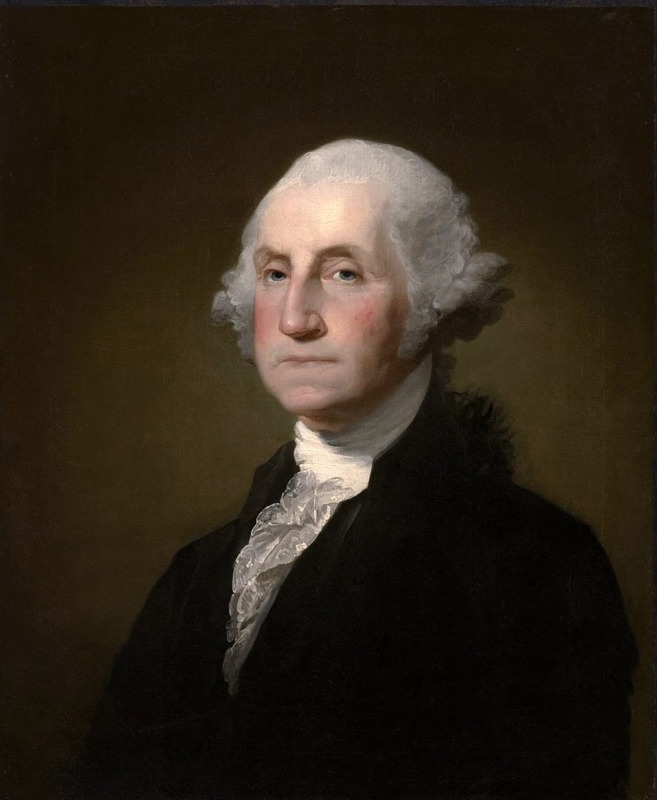 There are no existing portraits of George Washington under the age of 40, so up until recently, people could only imagine what he might have looked like in his younger years. 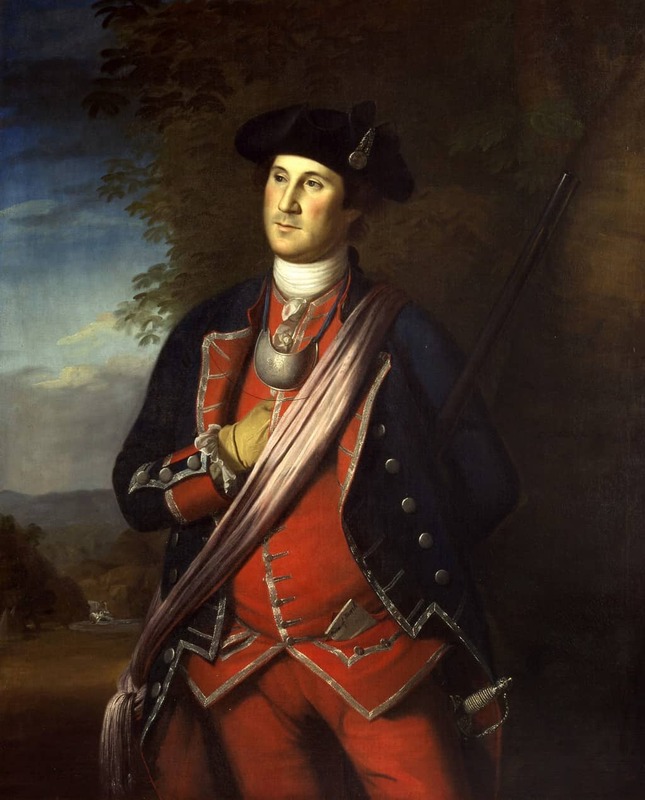 Based on written descriptions of him, they knew he was a tall man, standing 6 foot 3 or so, but Washington’s actual features were always open to artistic interpretation. 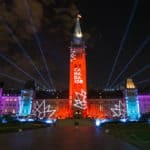 Today, however, thanks to modern forensic research, and high-tech software and modelling techniques, scientists have been able to “reconstruct” George Washington into 3 extremely lifelike actual-size figures, now on display in the Donald W. Reynolds Education Centre at Mount Vernon. 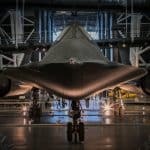 The work took over 2 years and upwards of a million dollars before it was completed in 2006, but the results bring Washington to life in a way no history book ever could. 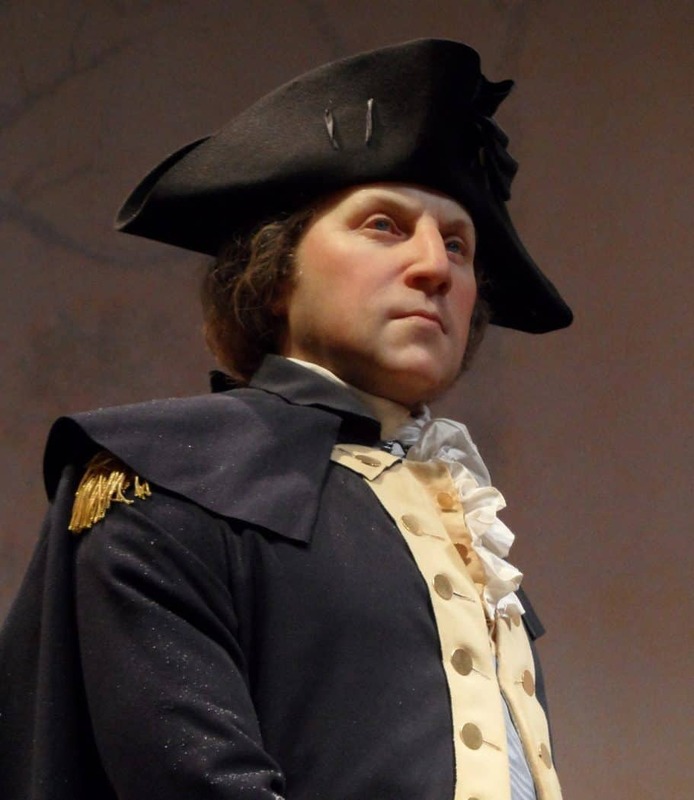 The work of reimagining what Washington looked like was undertaken by Dr. Jeffrey Schwartz, a professor of forensic anthropology at the University of Pittsburgh, who worked with historians, spacial modelling experts, 3-D computer and scanning studios, and even a wax museum painter from Madame Taussaud’s Wax Museum in London. 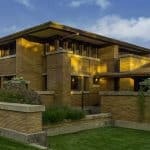 The team had their work cut out for them, because physical evidence on which to base their reconstructions was scarce. Exhuming the body of George Washington to take measurements from his skeletal remains was out of the question. Instead, the team worked from the next best thing available, a bust of Washington sculpted by Jean-Antoine Houdon that was cast from Washington’s actual head when he was 53 years old. 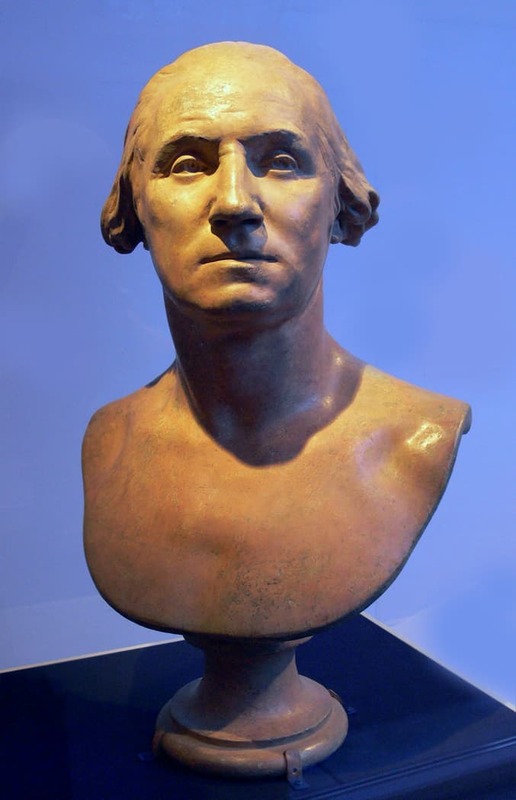 (The Houdon bust is one of the Museums most treasured artefacts at Mount Vernon). 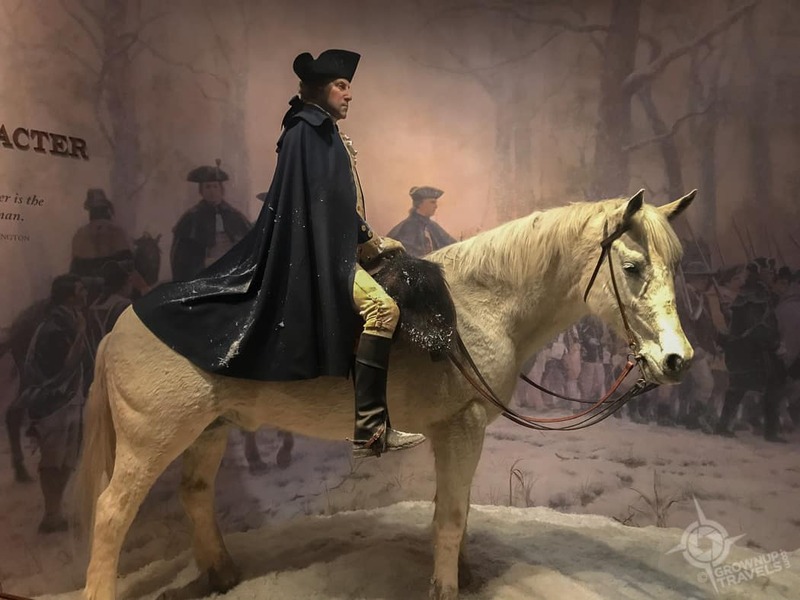 From this sculpture, the scientists could take measurements of Washington’s bone structure and features, and extrapolate forwards and backwards how these features would have changed over time. 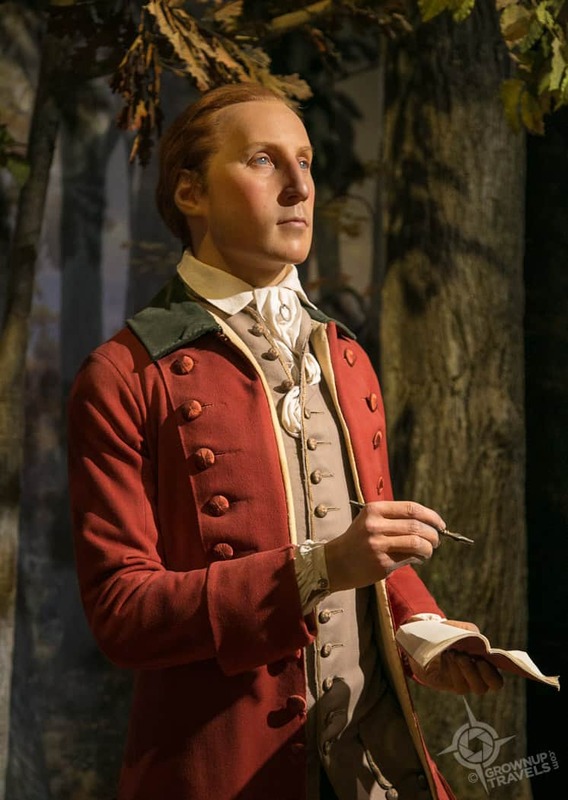 Strict attention to detail was observed in crafting the models’ appearance: the texture of the skin and believable skin colour suggest actual blood flow and warmth; human hair was used on the figures, matching the colour and texture of souvenir locks of hair from Washington (these were given to admirers and family members during Washington’s lifetime); even the facial expressions and wrinkles shown on the models are based on muscle structure and the effects of aging on the face’s volume and texture. The results are amazingly realistic: for the first time we meet Washington as a fresh-faced 19 year-old, working in the forest as a surveyor where he is recording measurements in the field. The scene feels quite intimate, as visitors are standing at eye level with Washington, and we are introduced not to a stern leader but to a tall young man with bright blue eyes and a pleasant face. The next depiction is of Washington in his mid-forties when he was serving as a general in the American Revolutionary War. We can see that he is beginning to take on a larger than life persona sitting heroically above our eye level astride his horse. Yet his expression is very human, the years have begun to show in the lines and creases of his face, and his brow is drawn with worry. 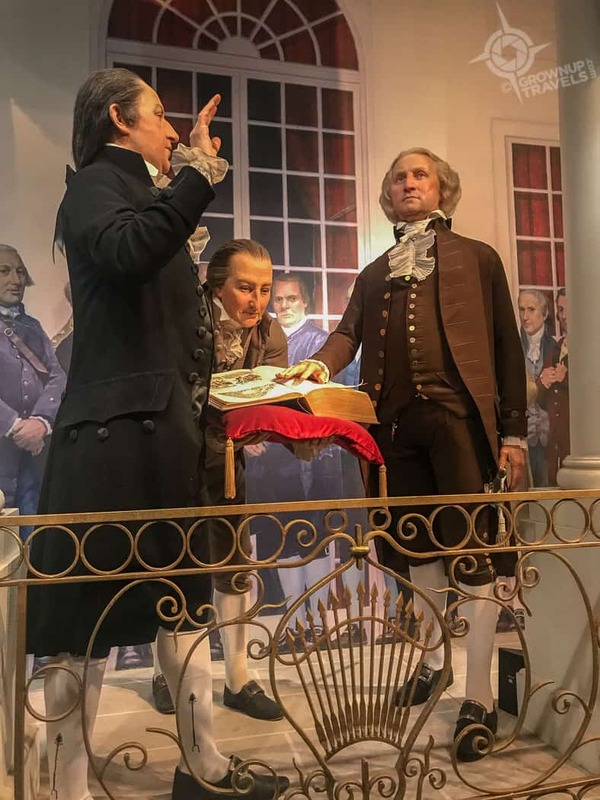 The final tableau recreates the moment when Washington is being sworn in as the first President of the United States – a pivotal moment for the 57 year-old and the country. Here, Washington has been elevated both literally and figuratively above the eye level of the viewer and even Washington’s eyes appear to be looking into the distance, or perhaps the future. First of all, let’s set the record straight: despite what we’ve all grown up hearing and believing, George Washington never had wooden teeth. Ever. (He also never chopped down a cherry tree, FYI.) He did, however, suffer throughout most of his life with horrible mouth pain, thanks to gum disease and dental issues that began at a very young age, and left him with only a single tooth of his own by the time he took the first oath of office at 57 years of age. CREEPY FACT: John Greenwood, Washington’s New York dentist, actually carried around the President’s last tooth in a locket attached to a watch chain. Washington’s lack of teeth, and subsequent need for dentures, played a significant role in not just his everyday life, but in his role as statesman and President. Mouth pain and rotten teeth meant he couldn’t really enjoy eating, probably avoided smiling whenever possible, and in order to keep his dentures closed and in place, he had to constantly clench his mouth, making even speaking difficult. In fact, Washington’s second inaugural speech as President was printed and distributed to the people, not actually delivered by him orally. 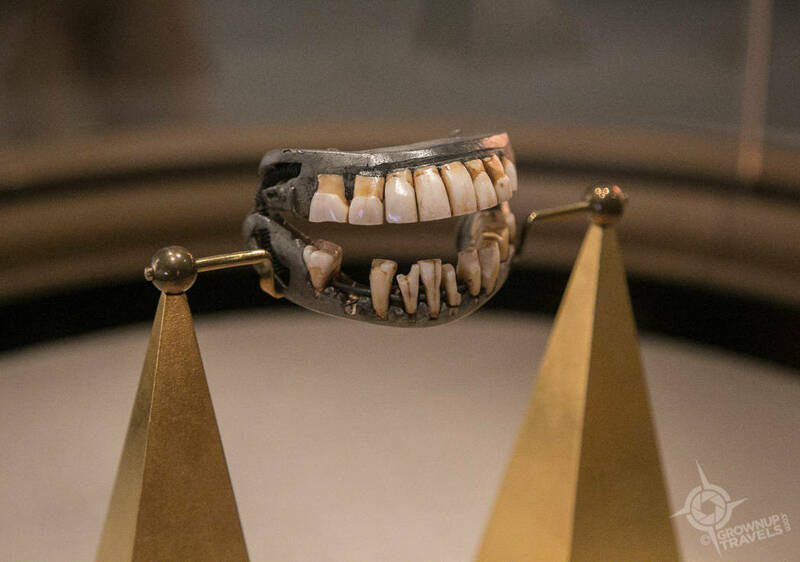 None of this comes as a surprise when you see an actual pair of Washington’s dentures on display at Mount Vernon: as advanced as these might have been for their day in the late 1700s, these ‘bleeding edge’ chompers look more like a medieval torture device than a set of pearly whites. I can’t imagine using these things in an already-tender mouth! 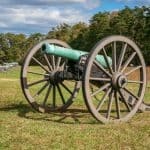 I DID NOT KNOW: Washington had several sets of dentures over his lifetime, some of which were made using teeth from hippos, cows, elephant ivory and even teeth that Washington bought from his slaves. So what about that famous portrait of Washington by Gilbert Stuart that adorns every $1 bill? Apparently, George had just been fitted with a new set of these painful dentures which he was wearing during these portrait sittings. No wonder he looked so grumpy: it wasn’t the weight of having led a revolution or the responsibilities of a newly-formed country resting on his shoulders that gave him this expression – it was more likely a very sore mouth! George, Martha and their grandchildren Nelly and Washy. Sculpted by the same studio (StudioEIS) who helped with the 3 Washington recreations. Of course no one will ever know for sure exactly what Washington really looked like at 19, at 45, or at 57. And no representation, however accurate, can really replicate a living, breathing human being. 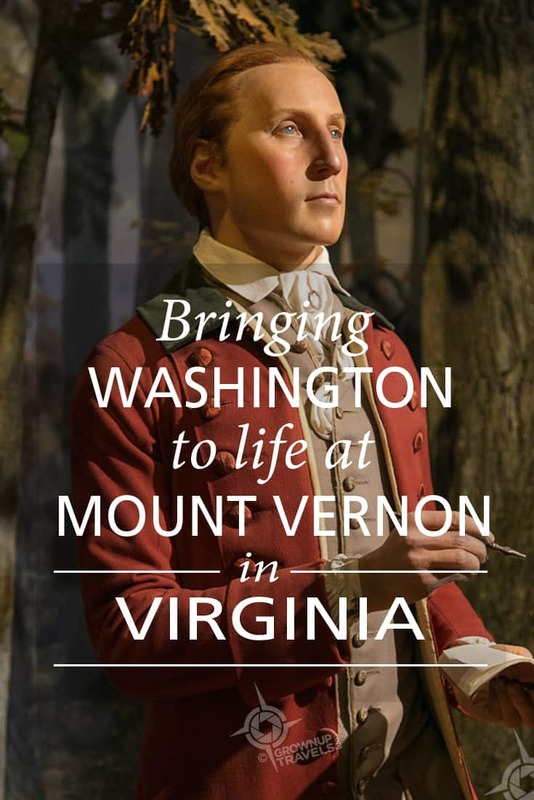 But getting to meet George Washington “in the flesh” at Mount Vernon via these life-sized recreations did make him a little more human. And who knows….maybe George did crack the occasional smile or enjoy a belly laugh in private with his fellow-denture-wearing wife, Martha. Sadly, no amount of investigative forensics could ever reveal that. Special thanks to Northern Virginia Tourism, and Fairfax County Tourism, who hosted our stay in the region and our visit to Mount Vernon. 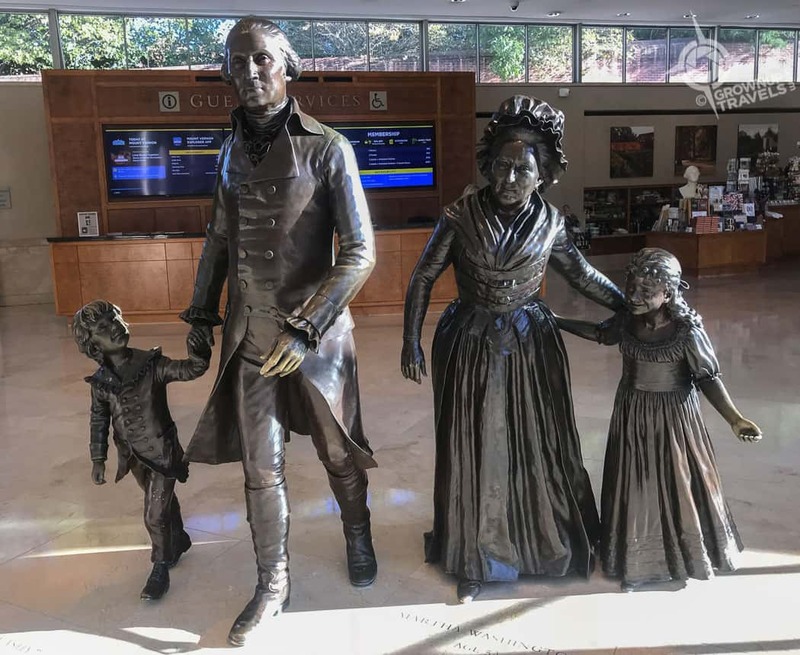 I’ve had that same experience, of thinking of a famous person as being “old”, and then being surprised when I saw a younger picture of them… So it’s interesting to get a different perspective on George Washington. It’s pretty weird to think of someone that prominent as having disgusting teeth and, most likely, terribly bad breath! But I suppose that was pretty common in those days, with essentially non-existent dental care. I wonder if he really bought the teeth from slaves. After all, he was a slaveowner; he could just have well have taken them. He had all the power, and they had none. I heard a podcast about him and his slaves; if I remember correctly, it said that his will said that his slaves would be freed upon the death of his wife. But then she gave them away to her children for their families, so they didn’t get freed. We were fortunate to have visited Mount Vernon in 2008. 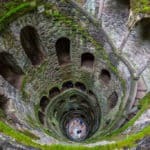 But missed those beautiful Arches and those horrible dentures! Yeah, those teeth! It sure explained a lot about Washington’s countenance after seeing those things. The display is actually very tongue-in-cheek too, with historical notes treating the loss of Washington’s teeth much the way you would a traditional timeline of events. Smile-worthy (haha) and nice to see they don’t take everything so seriously! 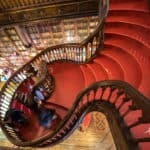 What a fantastic place to visit. 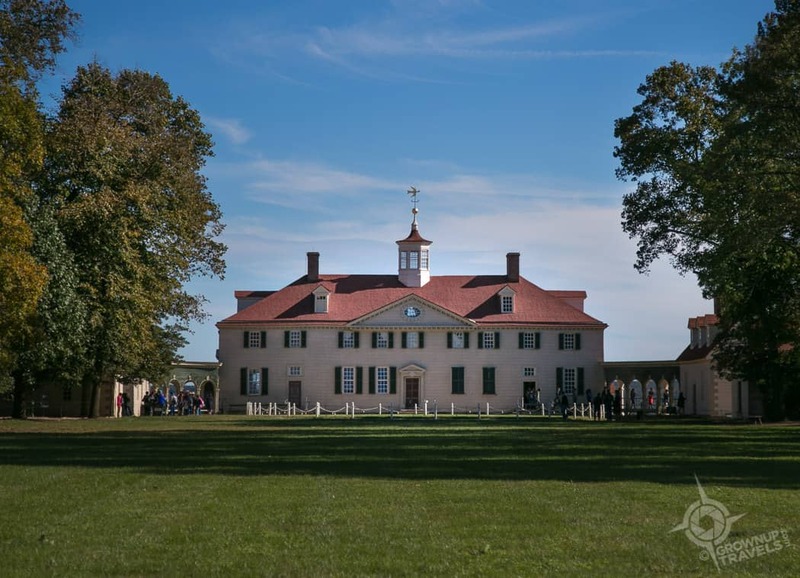 We have determined that we need to focus some time on the East coast, and Mount Vernon would certainly have to be on the list. Meeting George Washington “in the flesh” would be a memorable experience. 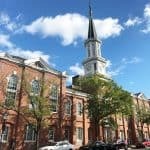 Even for myself, who isn’t an expert in American history, this was a very cool place to visit, and I loved the forensic approach taken to recreate Washington.